Helping To Keep Your Family Healthy. See a Doctor Now at 1.800MD and Feel Better Fast. WHY IS 1.800MD THE BEST? Setup your profile and complete your electronic health record, then login to your account anytime 24/7 to request a consult. Consult with one of our board-certified physicians via secure bi-directional video or phone day or night. Receive diagnosis and treatment by our physicians to get quality care and peace of mind where ever you are day or night. 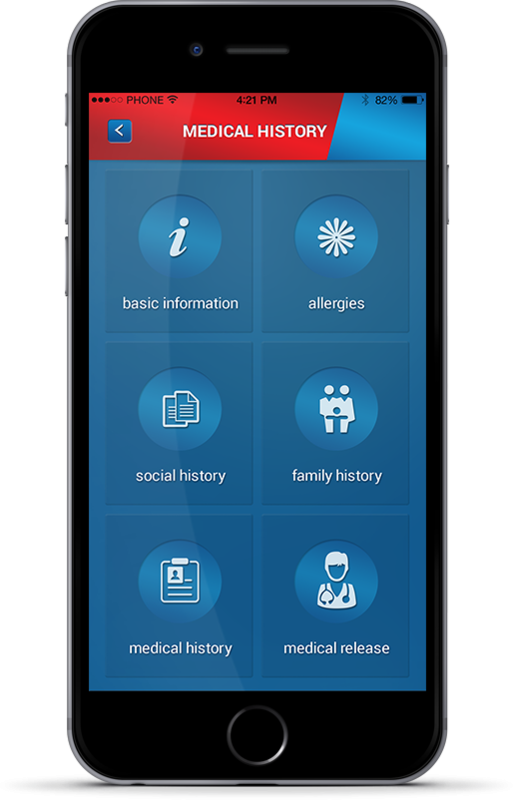 Doctor visits are so easy and convenient with the 1.800MD App. 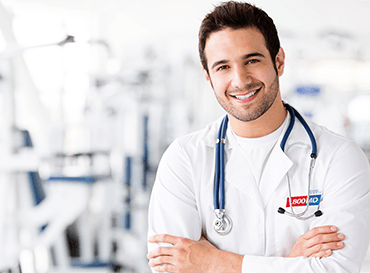 Login and start your consultation with one of our certified physicians instantly. 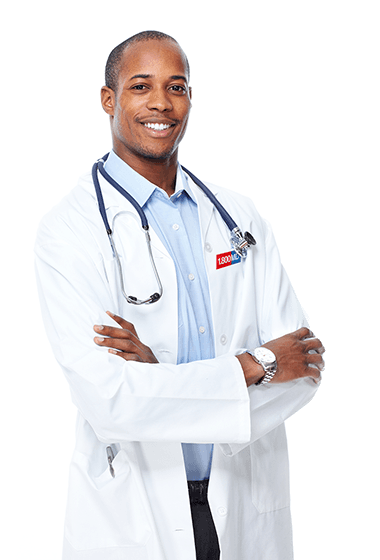 Keep up with you primary care physician right at your fingertips. Send your prescriptions instantly to your preferred pharmacy. Update and use your preferred form of payment. Review your consultations and share important medical information. 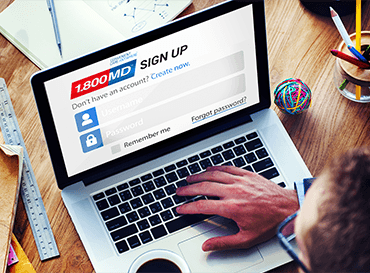 Update your personal information from one convenient platform. WE TREAT A BROAD RANGE OF NON-EMERGENCY MEDICAL CONDITIONS. 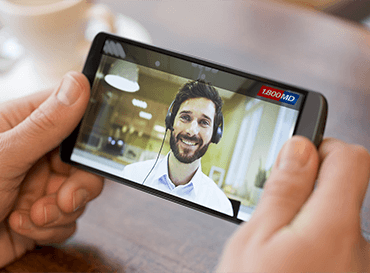 1.800MD physicians have access to an extensive list of medications that can be prescribed when appropriate during a telephone or video consultation. No medications will be prescribed through an email consultation. All prescriptions are filled in accordance with 1.800MD’s prescription policy and at the sole discretion of the consulting physician. Why your 1.800MD doc may NOT call in antibiotics for a runny nose or a cough. Your consultation doctor may suggest these things as a preliminary step in feeling better. Over use of antibiotics is rapidly becoming a global health issue and one we take seriously at 1.800MD. In addition, when it IS necessary to begin an antibiotic your 1.800MD physician knows which antibiotics are indicated for which infections.